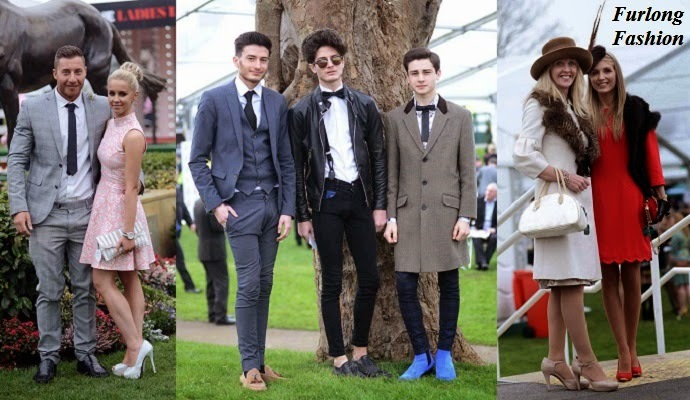 Unfortunately I am not attending the Grand National this year. Below are my fashion highlights from the Grand Opening Day. 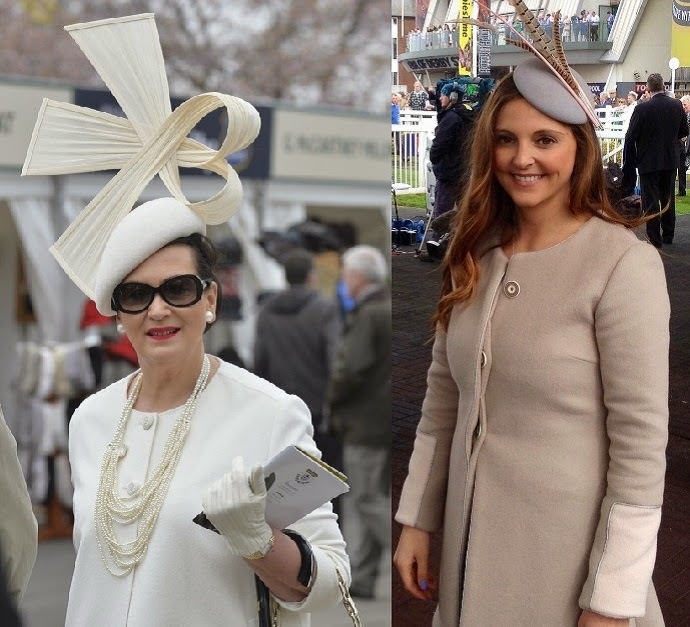 Style consultant Faith Almond chose a simple cream ensemble with striking statement hat while Channel 4 presenter Gina Bryce chose a simple Cara Meehan Millinery Hat and Lilah Wigeon Coat. 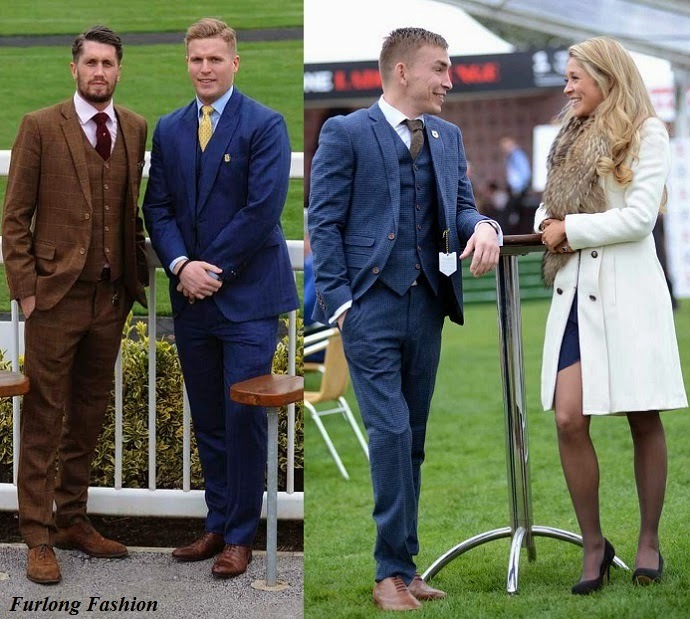 A group of blondes kept there makeup and tans to a minimum and flew the fashion flag for Liverpool in classic hues. While Coleen Rooney opted for a hot pink Victoria Beckham Dress with Christian Louboutin heels. Miss Rachel Hawkins looked classically beautiful. 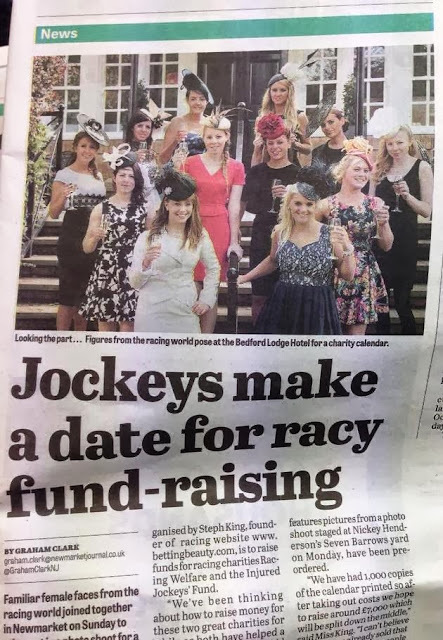 I think the pearl buttons on her top are exquisite, and Mr Twiston Davies doesnt look too bad himself! Coleen Rooneys Cousin also looked great keeping her hair and makeup simple and accessorising her lemon dress with a pastel statement necklace. 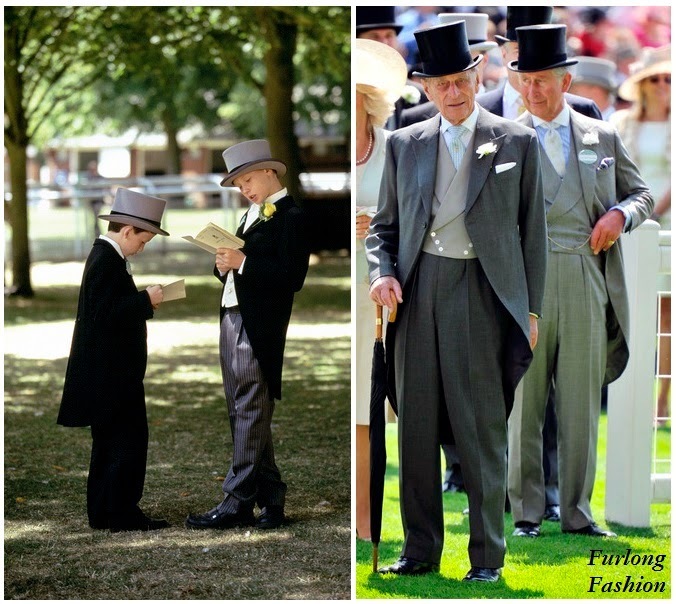 These Gentlemen dressed to perfection in wonderfully tailored suits. 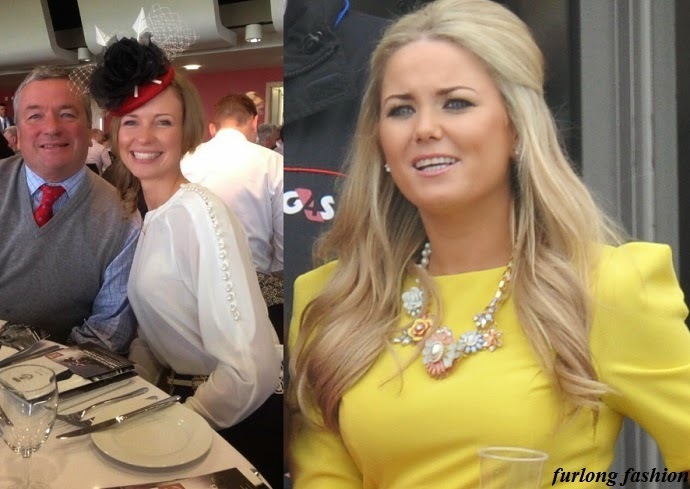 I look forward to seeing who finishes on top in the Ladies Day Fashion Stakes tomorrow! !